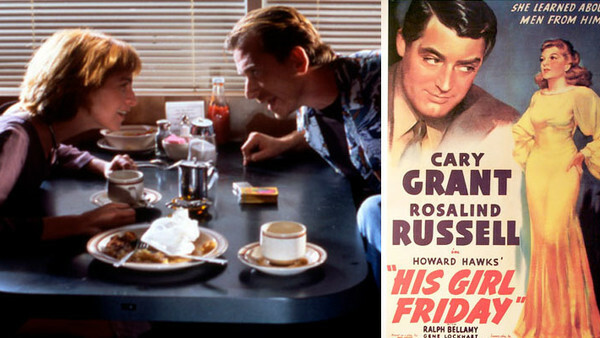 The title Pulp Fiction refers to the kind of trashy dimestore novels popular in 50s. These stories would often find themselves repeating the same troupes and plots over and over again, re-told by different authors with different spins. The idea was to subvert these expectations through blending a select few of them together. 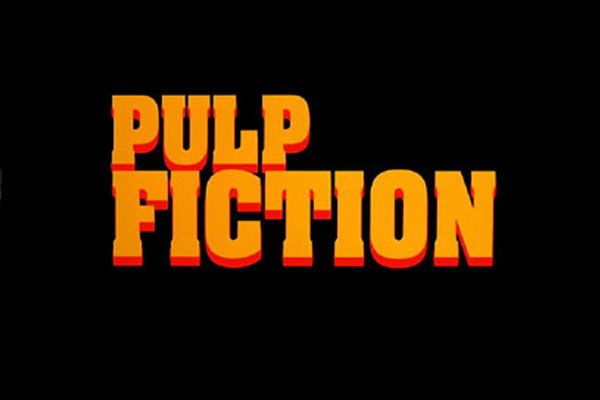 Popular stories at the time included many that make up the backbone of Pulp Fiction: taking the gangster boss' wife out on a date, the boxer who chooses to throw a fight and is pursued by gangsters, and the plights of low-level bandits. 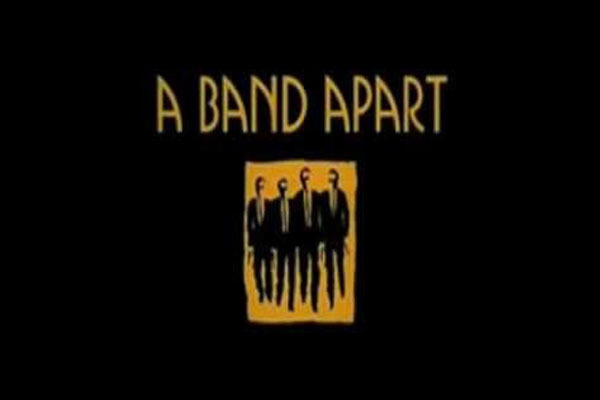 Pulp Fiction was the first film released under Tarantino's A Band Apart production company - a name he chose as a play on Godard's French New Wave classic Bande a Part. Godard's work was hugely influential in the aesthetic styles of both Pulp Fiction and Reservoir Dogs. On the very first page of Tarantino's screenplay Tarantino describes his characters talking in rapid-fire motion like His Girl Friday, referring to the high-octane chatter of Tim Roth and Amanda Plummer. Later, Mia's borrows a line from the same film, when she asks Vincent: "Mind rolling me one of those?" - an almost identical quote from Howard Hawks' 1940 classic.